We all must have missed taking medication pills at some point in time. Besides, we live in a world where we have an app for everything. So, the app marketplace has also come up with mobile apps for medication adherence. Well, that is some encouraging news. However, the medication adherence space has not witnessed any notable change yet. Moreover, every year the healthcare industry faces huge loss due to medication non-adherence. 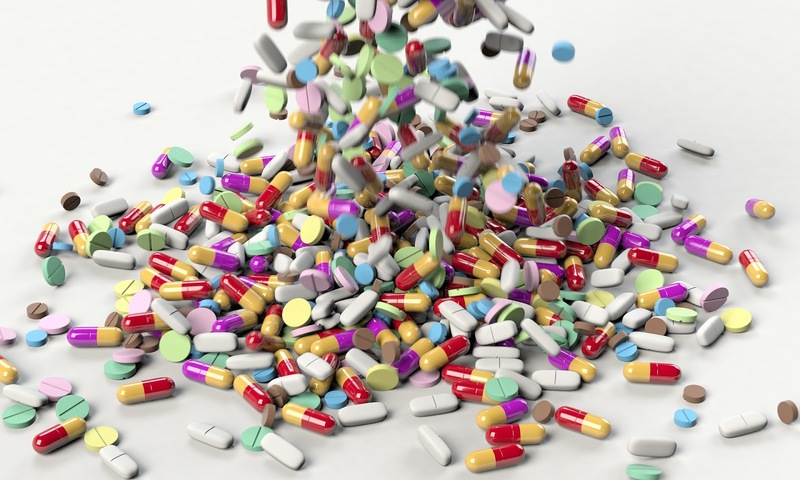 So, what is medication adherence? 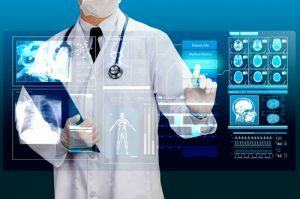 How can AI be a potential game-changer for mHealth app development companies? 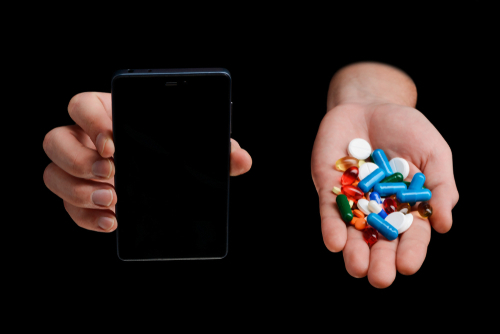 Let’s know more about how artificial intelligence (AI-powered medication reminder apps) can boost medication adherence and compliance. When a patient doesn’t take medication seriously and does not follow the recommendations from a healthcare provider, it is called non-adherence. It can also occur when the patient is not following a diet or bringing any changes in his lifestyle. Moreover, there can be many reasons for non-adherence. As it has been a growing concern, it is a priority for healthcare reform now. Failing to fill prescriptions: According to studies, almost 25% of the patients fail to obtain new prescriptions on a regular basis. This is the main reason for medication non-adherence. 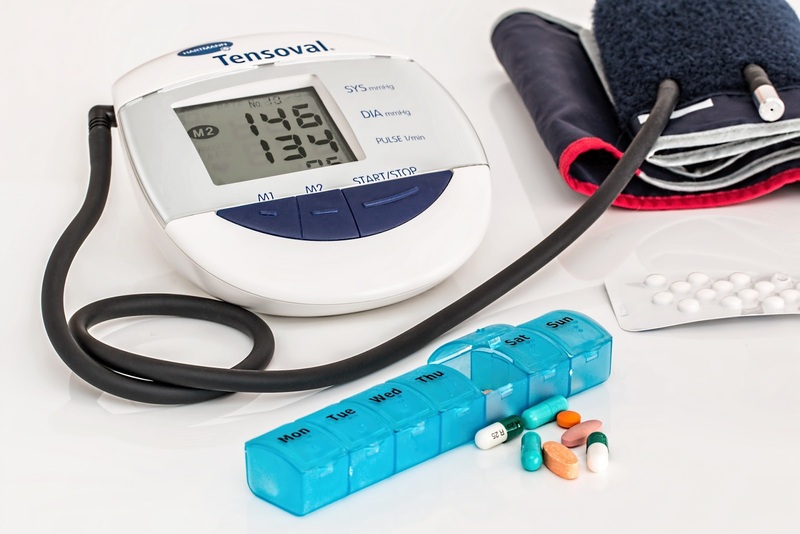 Lack of symptoms: Health disorders like hypertension do not have any dangerous visible symptoms. Thus, people ignore and never treat such hidden illness. Expensive procedures: Some people get to know the cost of medicines beforehand and find it to be very high. 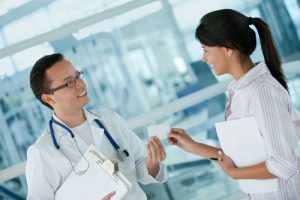 Besides, they also find the cost of the co-payments which is the fixed payment paid by patients to the insurance companies before receiving service from a doctor. Unwanted side effects: At times, many medicines have fatal side effects. This is also one of the main reasons why people fall out of adherence. Complexity of medicine-intake schedules: Sometimes, the need to take multiple medicines at different time durations leads to confusion. That is why patients often become non-adherent. Forgetfulness: Often, patients forget to consume their pills on a specific time. They also tend to forget to refill their prescriptions. They say that prevention is always better than cure. According to experts, a preventive and patient-oriented approach is better because it will result in greater patient participation. It will also improve the health outcomes and lower costs to a large extent. That is why an app is necessary tailored to each user. But, personalization is also vital and for that, the apps must know the user. AI-powered medication reminder apps may also want to know if users are waking up, leaving their homes on foot, driving to work or lifting weights at a gym. Besides, complete knowledge about the habits and activities of the user helps the app to respond at optimal moments. In fact, user-aware apps keep their users engaged despite the chaos of daily life. AI-powered medication reminder apps must know if a user is an athlete or an alcoholic. Apps must also record the activities they do in the real world. This will ensure higher participation and engagement for mHealth app development companies too. As a matter of fact, the technology behind user awareness is difficult to build. If an app has to detect both the user’s actions and know their significance in real time, it requires high levels of machine learning and artificial intelligence (AI). That is why Neura is an aid as it creates its own user awareness engine for apps and devices. For instance, one of Neura’s customers i.e. ‘MyDays’ that is a fertility awareness app developer experienced an 18% rise in user engagement. This was after only a month with the integration of the Neura SDK. Besides, this number will keep climbing in the future. For improving health outcomes and increasing medication-adherence, app builders must provide the facility to personalize. 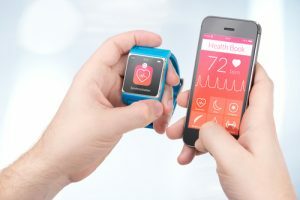 Today, mHealth app development companies have an ample number of opportunities to make personalized healthcare a reality. Thanks to the breakthroughs of AI. Moreover, personalization must be a top priority for creators of medication-adherence mobile apps. Also, adding a user awareness engine will be a step that will take everything forward. Such awareness engines like the Neura are easy to implement and bring huge gains in engagement and adherence. Furthermore, they enable mHealth app development apps to align with evidence-based approaches to behavior change. Though current adherence apps have been criticized by health experts, one can improve them and engage more users. In fact, researchers say that apps should leverage sensor data within users’ one. Then, adherence apps can track all the relevant physical activities. In other words, the app should know who the user is, an alcoholic, a late riser or a fitness freak. This will help to adapt to the needs of the user. User awareness is the key here. According to a recent study, coronary heart disease (CHD) patients, who were assigned a smartphone app for medication reminders showed better adherence. In fact, a team of Australian researchers conducted an investigation having a sample of 163 adult participants. 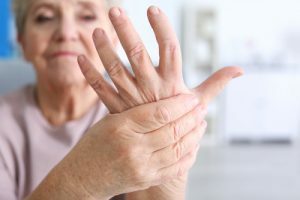 It was also found that there was not a significant adherence difference seen when patients used advanced apps with customizable and interactive features. Though there are many smartphone apps that claim to improve adherence with the help of regular programmed reminders, there is no evidence to prove that these types of apps are effective. However, after a three-month study period with different patients, participants who used one of the apps was found to have notably higher adherence as per the Morisky Medication Adherence Scale (p = .008). 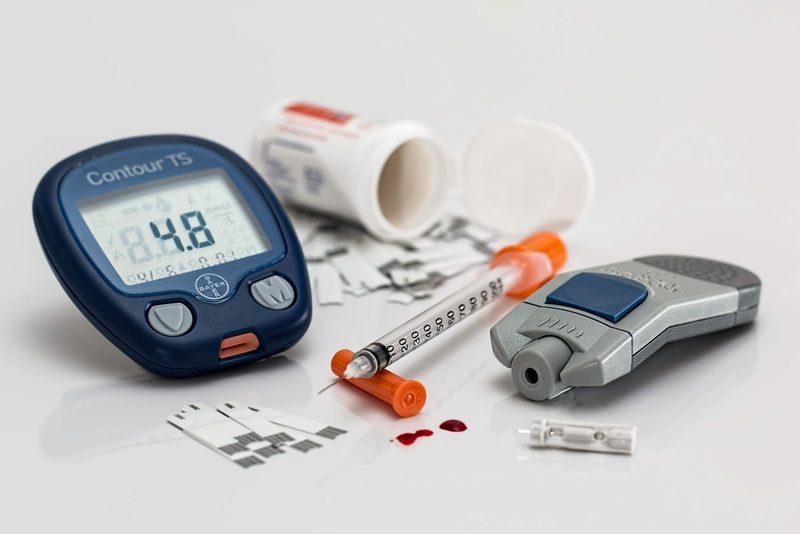 Nowadays, most of the people worldwide suffer from diabetes. But, the care regimen of diabetics varies a lot from one person to another and is complex too. Also, diabetic patients have to check their blood sugar level at regular intervals. Often, they take pills and/or inject insulin. Besides, they must follow a strict diet and exercise plan. Well, how will a user-aware app help here? The advantage of an AI-powered user-aware app is that it would know the habits, patterns of sleeping and health of users. Moreover, it can engage the users at optimal moments too. For example, if a user is going to the gym, the app will sense the activities. Consequently, it will prompt the user to check their blood sugar. Such apps can also ask users to eat fruits before starting their exercise. This will ensure that they don’t suffer from any hypoglycemic reaction while performing their exercises. Thus, it is the need of the hour to engage customers with tailored shopping experiences through AI-powered medication reminder apps. 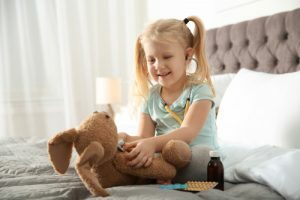 Moreover, it will be a blessing for all if AI-powered medication reminder apps can boost medication adherence and compliance. 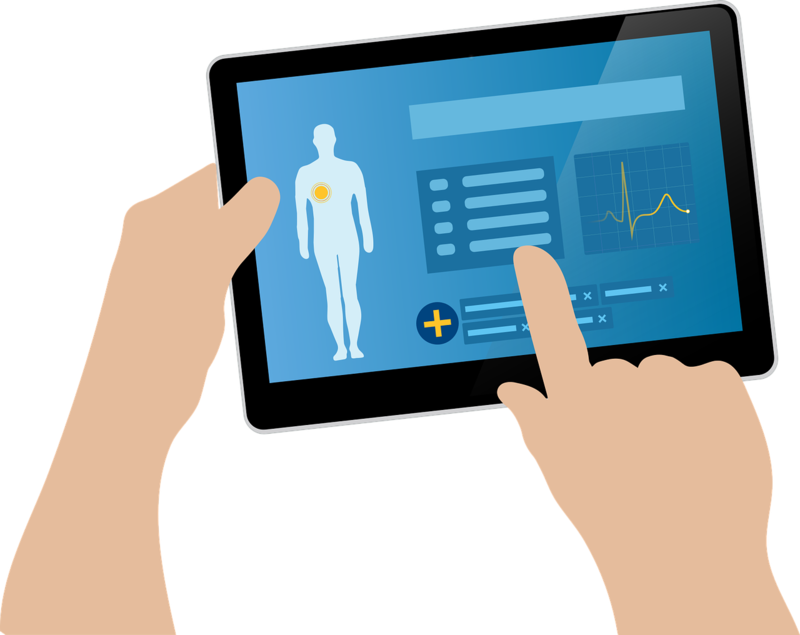 Besides, many mobile application specialists are coming up with new ideas regularly related to healthcare mobile app development with AI integrated features. So, what are you waiting for? Aren’t you excited for some positive walks towards increasing medication adherence? Are you ready for such a revolution in the healthcare industry?